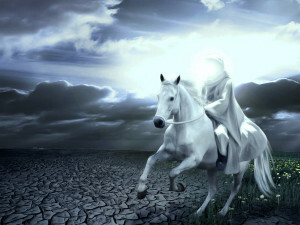 It is the Time of the Mahdiyon مهد ييون ! InshaAllah from Mawlana Shaykh’s teachings is that the words of Awliyaullah are not easy to understand. And to take them at face value is one level of knowledge; however their words are limitless (in levels of understanding). 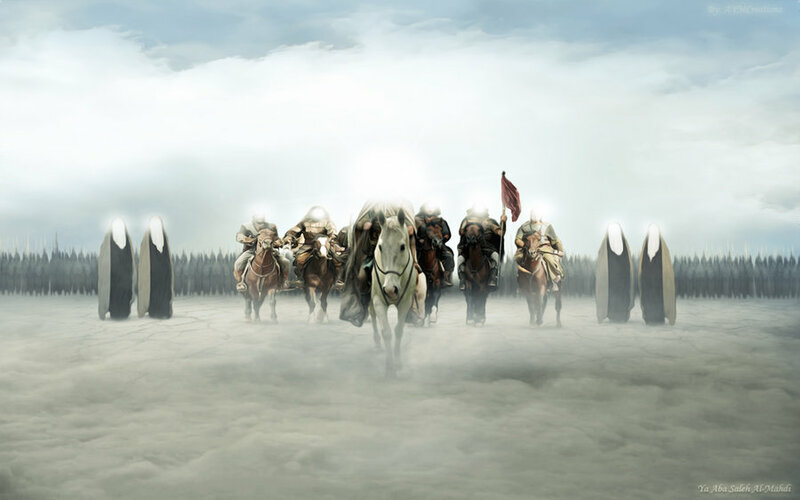 They are taking from heavenly inspirations that are coming from Allah (Azza wa Jal) to the heart of Prophet (saws), and from Prophet’s (saws) heart to the Ahlul Bayt, and from Ahlul Bayt to the Companions of Prophet (saws) and then to the heart of Awliyaullah. From the Sultanul Awliya all the way through the golden chain of the Awliyaullah. And Mawlana Shaykh is teaching that their words are not easy to understand. And to take what they say, just hearing it and say, “Okay I understood it,” it is very difficult. Because their words are Oceans of Reality and an Ocean from the Divine Presence has no beginning and no end, and it has no shore. That based upon the opening of that knower’s heart, there are taking different understandings and different realities from those teachings. 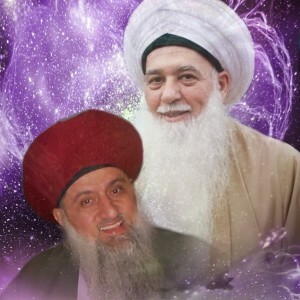 It is very important, in these days of difficulty when Sultan ul Awliya (Mawlana Shaykh Nazim Haqqani (q)) and Mawlana Shaykh Hisham (q) are teaching; they are teaching repeatedly about the presence of Sayyidina Mahdi (as). That the time is here, and their appearance is coming, and there are signs everywhere. One level of understanding is to be prepared; that we have to be physically prepared in our lives as if we want to be with Sayyidina Mahdi (as). We are asking to be from the companions and the helpers of Sayyidina Mahdi (as). If Allah (Azza wa Jal) grants us and if Sayyidina Muhammad (saws) grants us, and Sayyidina Mahdi (as) will be pleased with us to even grant us such a noble honor; to be companions and helpers and from those who witness the arrival of Sayyidina Mahdi (as). One level is that the shaykh is teaching is, “to be prepared with the signs, and live a life of preparedness. That if Sayyidina Mahdi (as) or a representative of Sayyidina Mahdi (as) comes to visit us, that we are prepared,” our homes are prepared, and our lives are prepared, and we live a life based on faith. Prophet (saws) wanted to take us to the ocean of Iman and faith. It means that although we hear these ayahs of the Holy Qur’an, and we hear these teachings of the Prophet (saws), but it is very difficult to live them. It is very difficult to enter into that ocean and to be from the people of faith; whose whole lives are under Allah’S (Azza wa Jal) Mercy. That every minute they are waiting for the next minute for what Allah (Azza wa Jal) will send of sustenance, of rizq, of lights, of mercy and protection. This is where Mawlana Shaykh wants to take all of us; with this level of teaching. That level of faith does not open unless many different difficult tests come to you. Then Mawlana Shaykh is teaching, “It is not the death that you have to be worried about, but the process of dying can become very difficult.” There are all sorts of conditions of difficulty that they are taking us to that level of belief and that level of understanding to open within our hearts. To Be from Mahdiuun مهدييون – Love! And those who live most closely to that preparation, we are not talking about a kabob and sending it down a hole with a note, and the note comes back and talks to you, but live your life based on real faith of Sayyidina Mahdi (as). It is a whole package that whatever you eat or what you drink or what you do and your life in your home, is ready for Sayyidina Mahdi (as). Then those people who are following with that love and with that ishq, they become Mahdiyon مهدييون, from Muhammad al Hadi محمد الهادي. 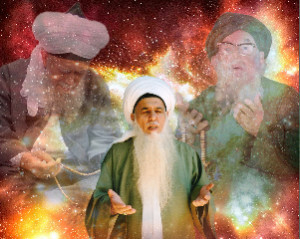 They are the hadi هادي, they are the guides. The meem م of the hadi هادي, means they are the most noble of guides. Mahdiyon مهدييون are the ones who are inheriting the light of guidance that Sayyidina Mahdi مهدي (as) is going to be sending on earth. But before the destruction of the earth and all the calamities (come) that no one can carry, Sayyidina Mahdi (as) has a tremendous gift for us; you can become from the Muhammadan Hadi. These are the ones who are being given hidayat and guidance and they guide people to goodness. 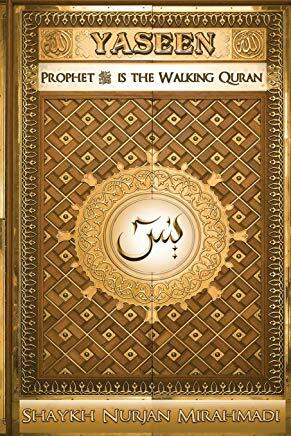 Adabani Rabbi fa ahsana tahdeebi, that Prophet (saws) was given by Allah (SWT), (the best manners). That Prophet (saws) saying “I was given the best of manners and adab from Allah (SWT).” That Sayyidina Mahdi’s (as) gift to us is that, “If you love me and are waiting for me, then I am going to dress you from whatever Allah (Azza wa Jal) is dressing me.” And you become Mahdiyon and these big Awliyaullah are the Mahdiyon, they are the owners of this Zaman (time). This zaman must always have a Sahib az-Zaman; there must always be an owner on this earth and these are the Awliyaullah, because they are the martyrs of dunya. These big shuhada, these big martyrs, their desires have dropped and the level of faith in their heart is like a mountain. That everything they do is based on faith and Allah (Azza wa Jal) is granting them like mountains. Based on that (Iman) the light of Sayyidina Mahdi (as) is dressing them and they are Mahdiyon. 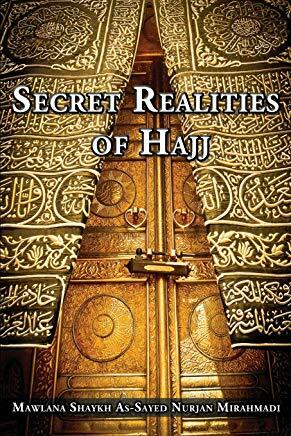 And Allah (Azza wa Jal) is making them to be the owners of the time, owners of the zaman, owners of the reality. It means that everything about us is to become Mahdiyon. Everything about us to be dressed from the light of Sayyidina Mahdi (as). That, “Ya Rabbi let me live a life based on the faith that is required for my heart to be opened. Andd when my heart opens, I want to be with those whom I love.” If you love bad things and your heart opens, you will be with the bad things. That is why they clarify, “What is it that you want?” “I want to be with Sayyidina Muhammad (saws). I want to be with the Ahlul Bayt, I want to be with the companions, I want to be with the Awliyaullah, I want to be halal and ready for Sayyidina Mahdi (as).” And Mawlana Shaykh’s duty is to teach, teach, teach and take us to that level of faith, “that you must believe with every cell of your body that he (Mahdi (as)) is coming tomorrow.” And if he does not come tomorrow, he will be coming the day after, or the following day, or the following day; until the perfection of faith and you will become a witness that he has come there for you. Always a reminder for myself, that Allah (Azza wa Jal) has no time, everything and every story from the Divine Presence has a timeless reality. We are a “timed” creature, but at the level of Iman, the level of light, the level of reality there is no time. 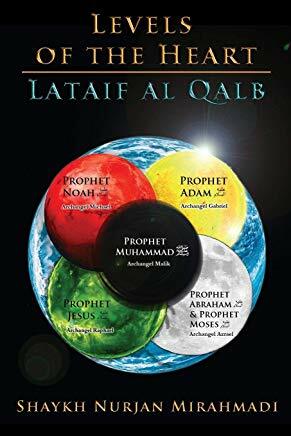 So the level of faith grows that you are living beyond your physical understanding, beyond the capacity to think, that this one and one makes two, no, in Allah’s (Azza wa Jal) world one and one makes whatever Allah (Azza wa Jal) wants it to be. But the aql is blocking us. The brain is saying, “This can’t be,”. Yes because you are very limited. Do you watch those movies on physics? How many dimensions are there? How many parallel universes are there? How do you know that you are seeing a wave or a particle? It means this level of reality is not something that this aql is understanding right now, maybe Allah expands it. They are taking us to a level of timelessness. And in Allah’s (Azza wa Jal) level of light, there is no time. 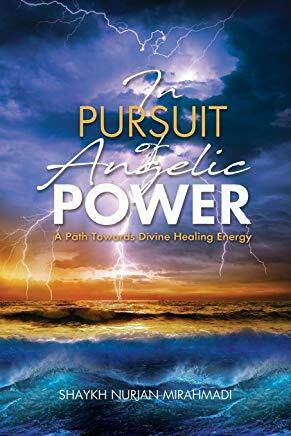 So we break through the physical barrier and you are now believing with your light. Your light has no more time and you witness what you need to witness and you will be with whom you love. And you don’t need the world to collapse and you don’t need everyone to die to get there. 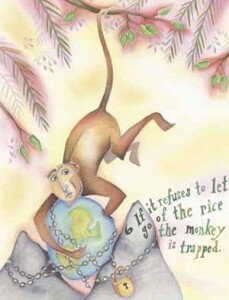 But what they are trying to teach us is that, “As long as you are holding on to this dunya, like a monkey holding on to nuts.” Holding on to this dunya has a very broad description; dunya can be people, places and things. As long as you hold to that dunya, that soul does not come out, and the dunya is locked and you see only with your eyes and that is it. If I don’t see it with my eyes, I don’t believe it. They say, “If you haven’t seen a million dollars, do you say it doesn’t exist? just because your eyes did not see it? It means they take you beyond the ability to understand. Your eyes don’t have to see it, you are going to see it with your heart. Your ears have never heard it, you are going to hear with your soul. You are going to feel with your soul. You are going to taste and experience with your soul. We pray that in this year and the opening of Muharram, is the beginning of our journey, and every twelve months we journey all the way to the month of Hajj, and moving towards the marifa of Allah (SWT). And stepping forward with the right foot, moving in Muharam asking, “Ya Rabbi, grant me to be Mahdiyon.” Grant me to have the love of Sayyidina Mahdi (as) and live a life based on faith and that open my heart to witness those whom I love. 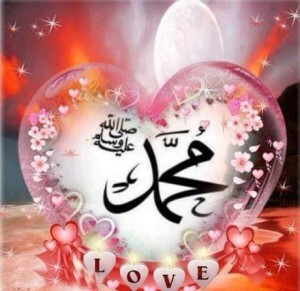 Prophet (saws) is teaching that, “You will be with those whom you love.” I want to be with them, I want to witness them, I want them to see them, I want to feel them and want to taste that light, that ishq and that presence.” Subhaana Rabbika Rabbil ama yasifoon wa salaamun mursaleen wal hamdu lillahi Rabbil Alameen.